I started with Black Ink on paper & Watercolour Medium. 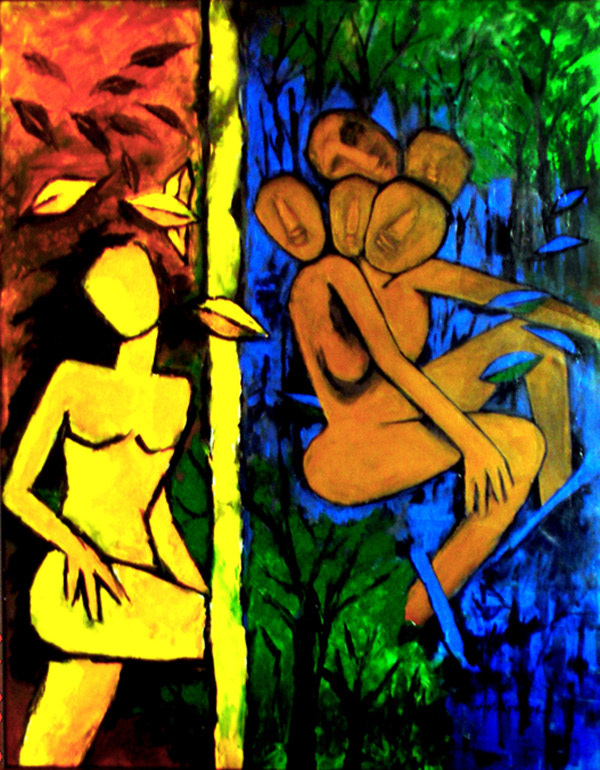 I like to paint Figurative, Abstract Forms and Landscape in my styles. My areas of thoughts are very vast which I try to portrait in my paintings and poems. Now I am using acrylic and oil paints on canvas, where I can express my feelings and desire in the forms of colour, which gives me freedom to show my emotions. 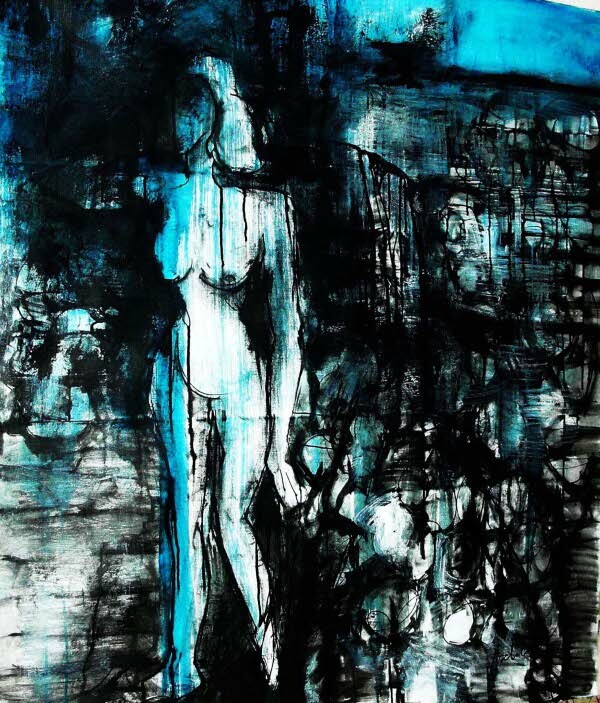 My sketches are about the feelings and relations, which having no particular shape. Its forms exude lightness that balances its movement on canvas. There is a deliberate move away from the use of substantial colours, pen and ink, layers and textures to further underscore the notion of the space. There is great tranquility about these images which are clearly records of emotions.